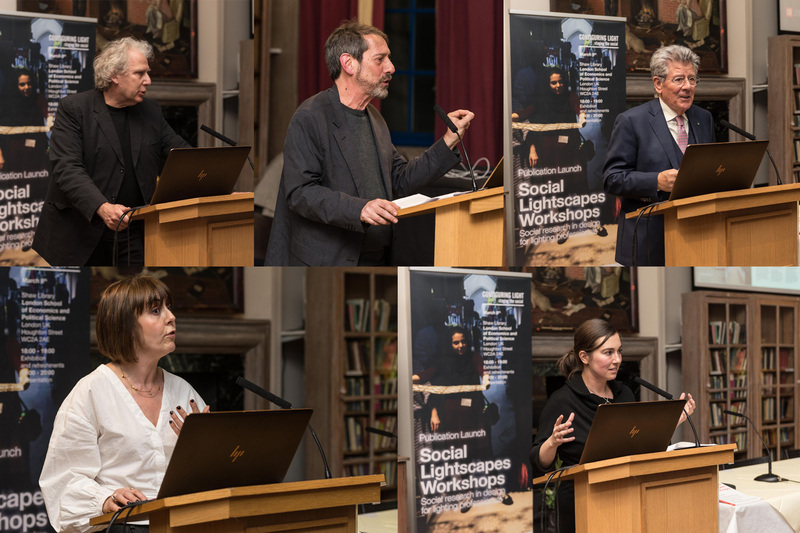 The London School of Economics hosts the launch of a new publication, Social Lightscapes Workshops, the first guide to integrating social science methods into lighting design. 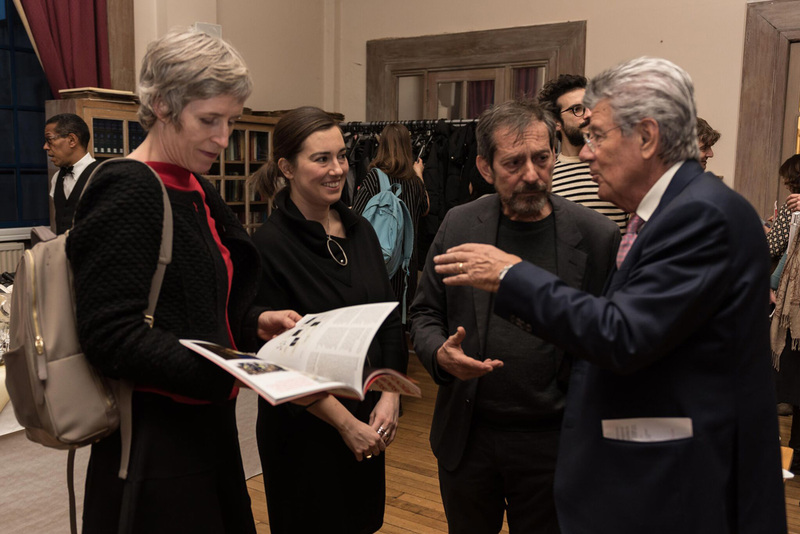 The event celebrates a collaboration between iGuzzini Illuminazione (a leader in architectural lighting), Configuring Light/Staging the Social (an interdisciplinary research group at the LSE), and the Social Light Movement. This publication is the culmination of a 3-year research project (2014-2017), Social Lightscapes Workshops: Social research in design for lighting professionals to develop a social research approach to better understanding social space and to deliver lighting designs centred on the lives of people and their communities. Configuring Light/Staging The Social comprises Don Slater, Associate Professor (Reader) in Sociology at the London School of Economics (LSE), Joanne Entwistle, Reader at King’s College London and Elettra Bordonaro (lighting designer and Social Light Movement member). The workshop series launched when Elettra Bordonaro – an architect and urban lighting designer – joined Configuring Light in 2015 as an iGuzzini-funded Visiting Research Fellow in the LSE Sociology Department. The workshops were held in six locations around the world – each exploring different urban environments and different themes in city design. Each workshop brought design professionals or design students together with local stakeholders, institutions and citizens to explore specific social sites and develop design interventions. The workshops started with Peabody’s Whitecross social housing estate, followed by: a renovating comprehensive school in London (Acland Burghley); a public market near Muscat, Oman; an historic square in Timisoara, Romania; a gentrifying district of Brisbane, Australia; a peripheral housing estate of Rome, Italy (Tor Sapienza); and a fragmented public square in Paris (Place des Fetes). The publication tells the story of the workshops, and presents a detailed social research approach and toolkit, including guidance for carrying out workshops and for integrating social research in lighting design. For this initiative, iGuzzini won the “Best Partner in the Industry” award at the Professional Lighting Design Conference in 2017. Fill out this form to receive the "Social research in design for lighting professionals" publication via email.